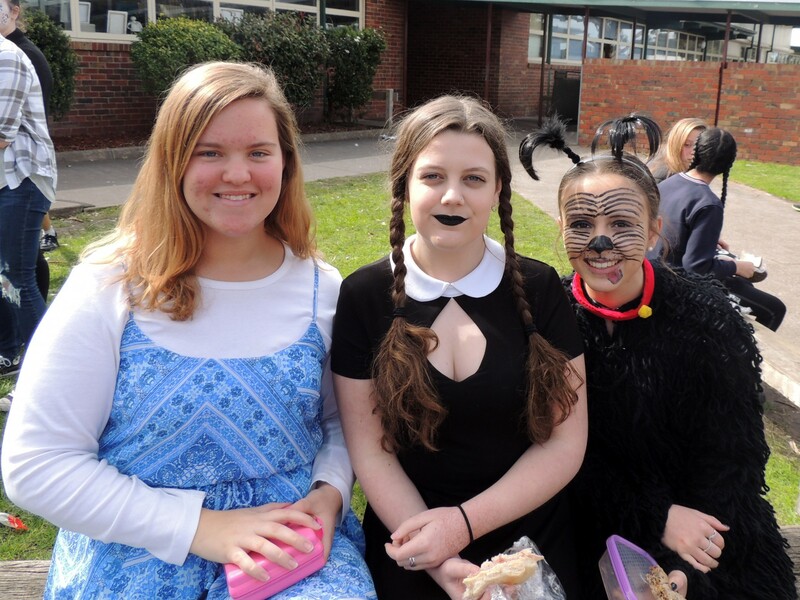 Every year, new Australian book for youth are judged in several categories for their literary merit and suitability for junior students. 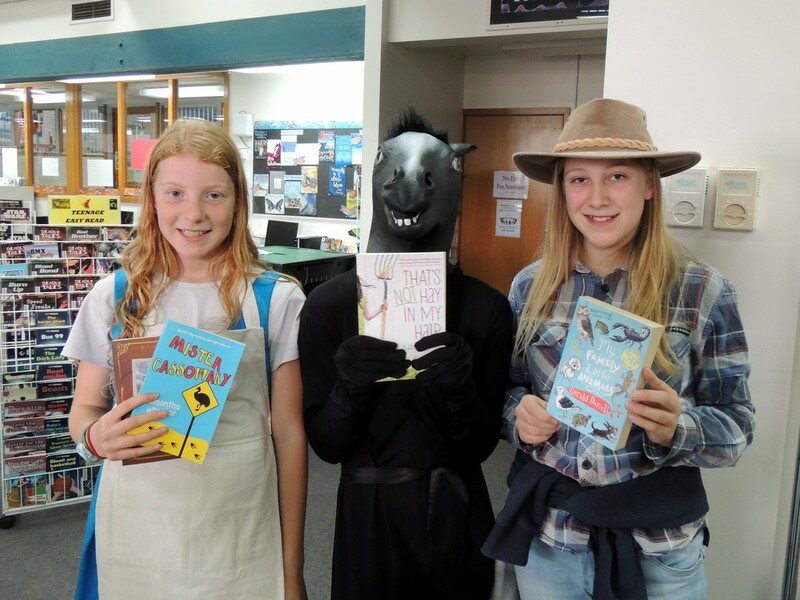 Prizes to the authors are awarded in several categories. 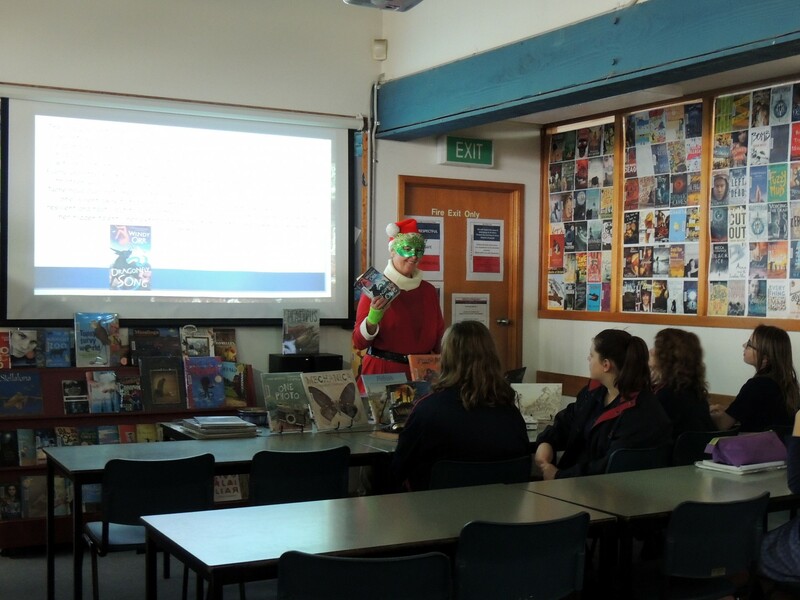 Wonthaggi Secondary College Dudley Campus promotes awareness of these award winning books by making special presentations in the library during English classes and inviting students to read these books. 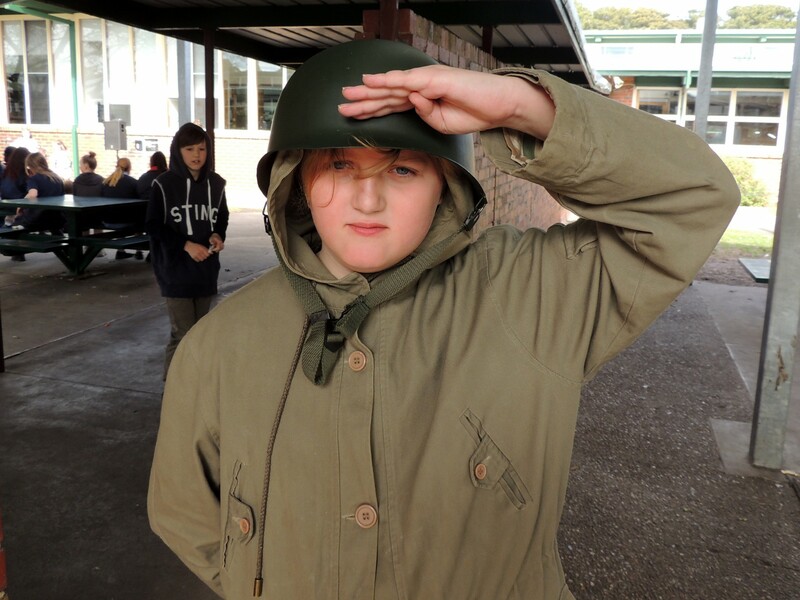 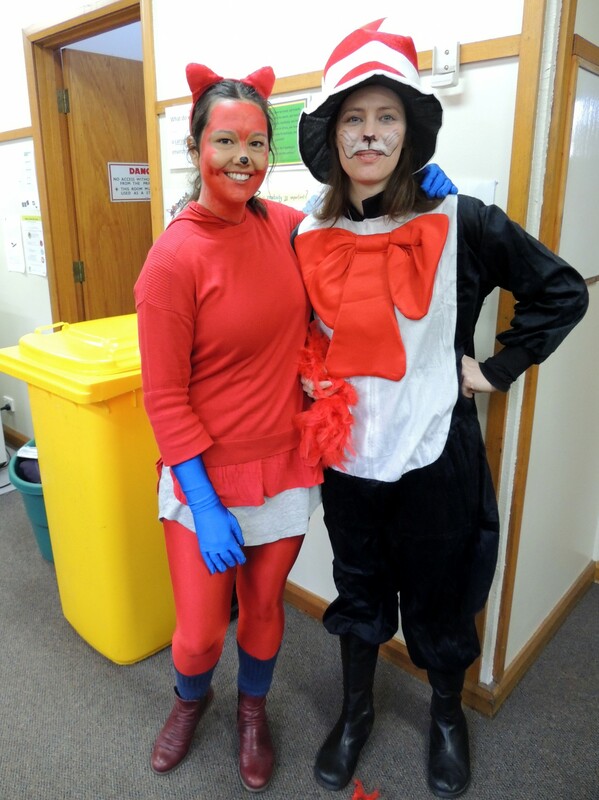 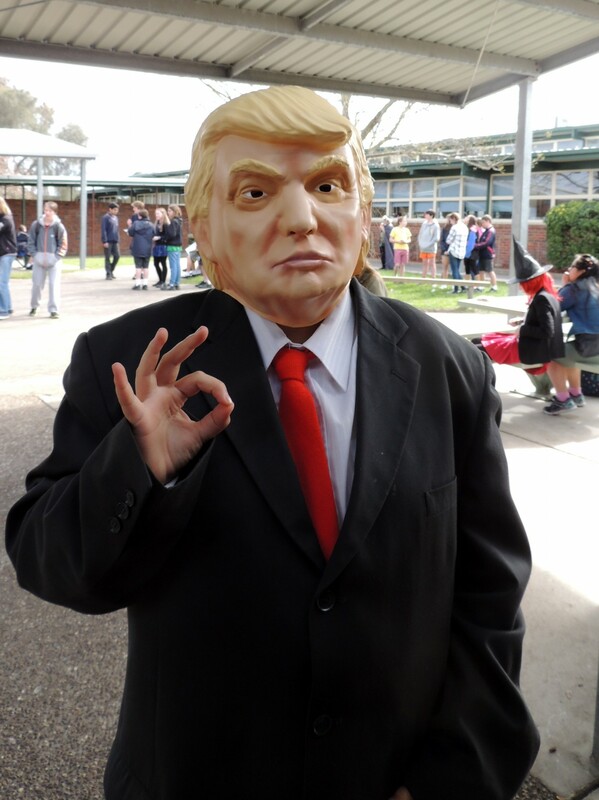 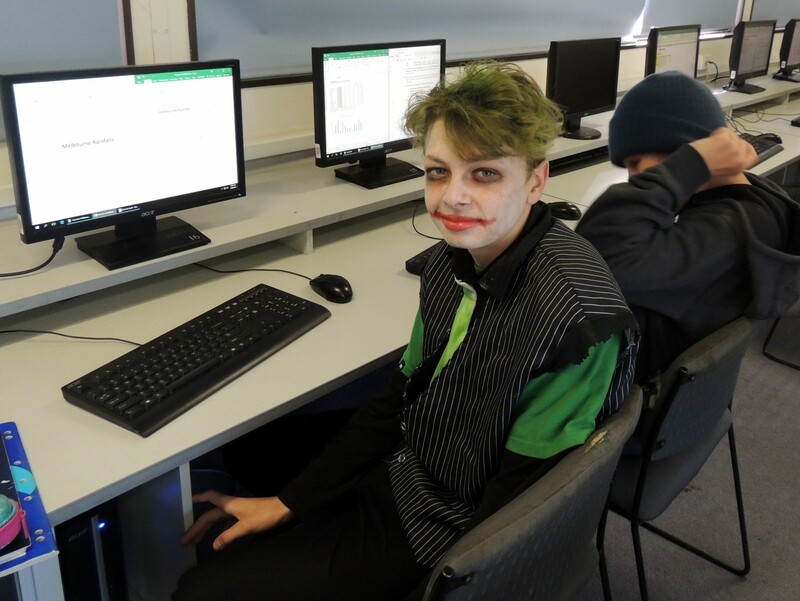 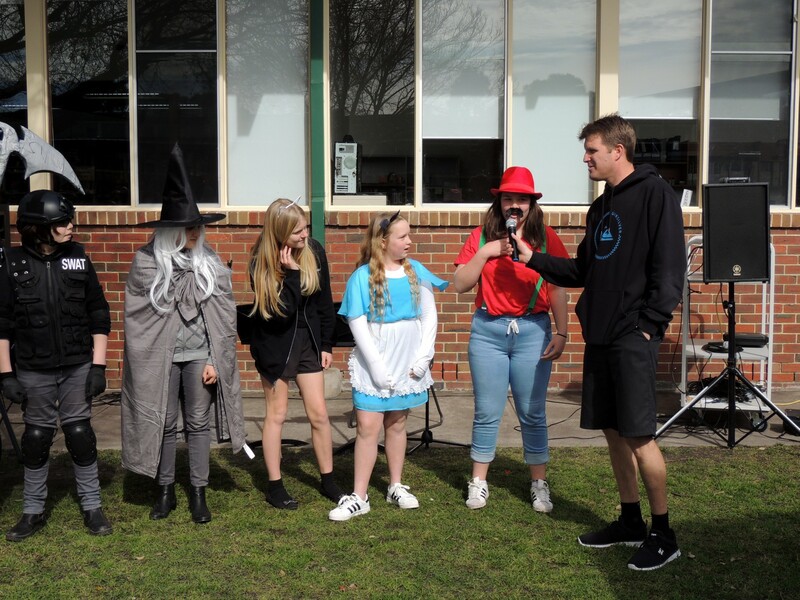 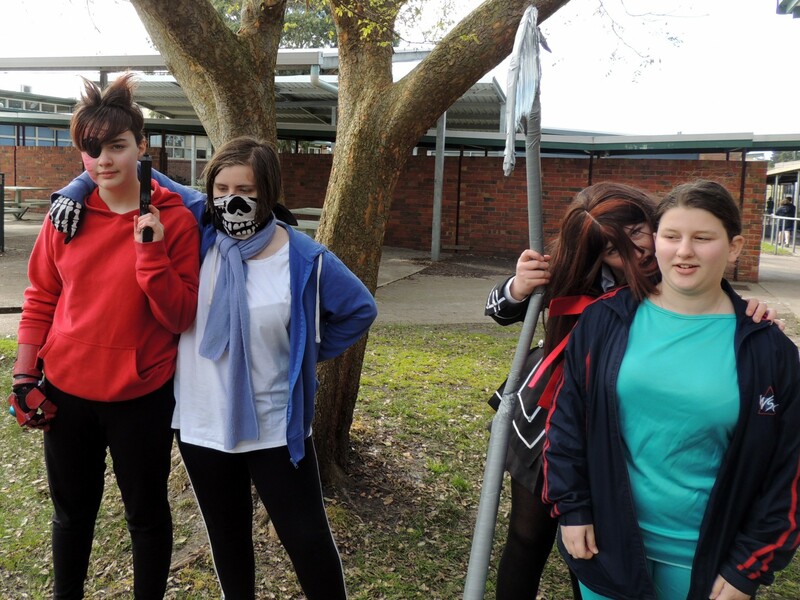 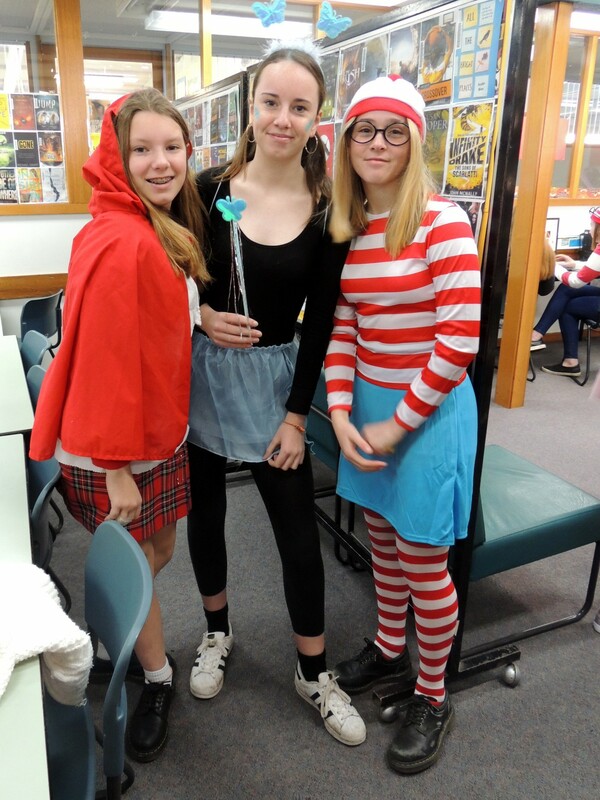 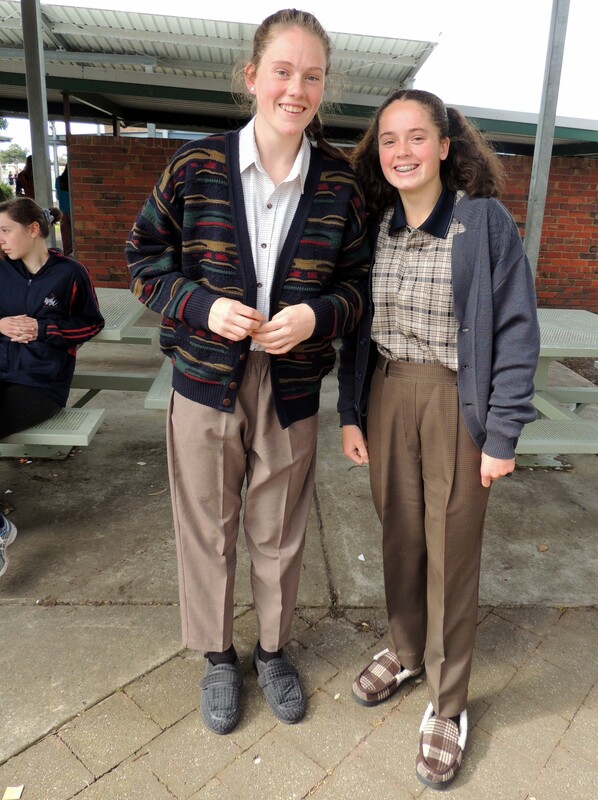 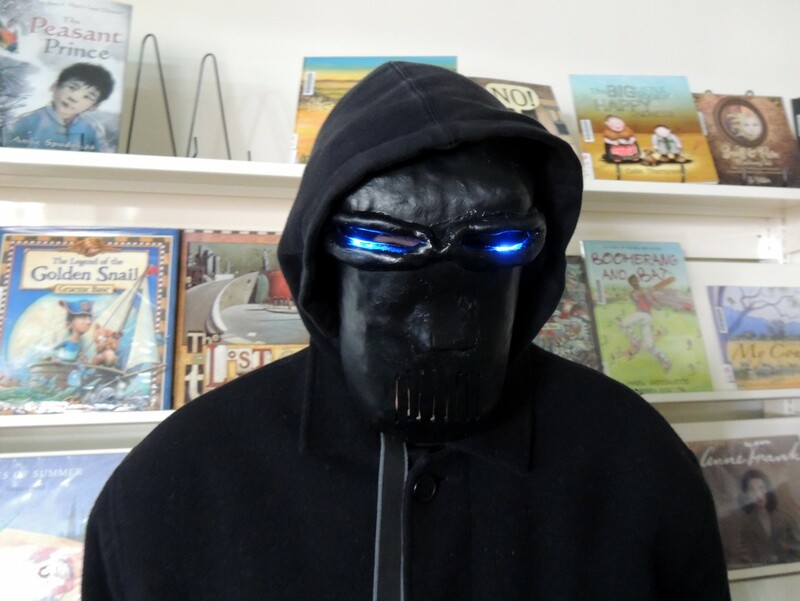 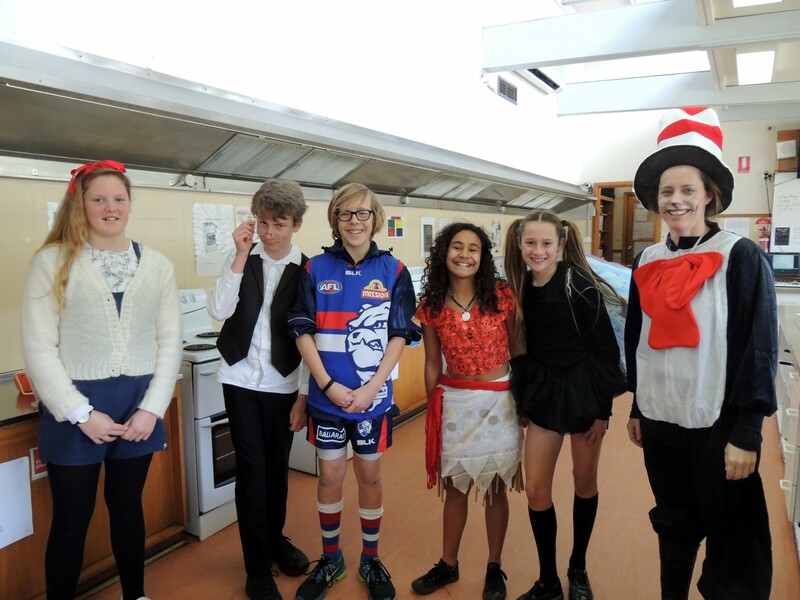 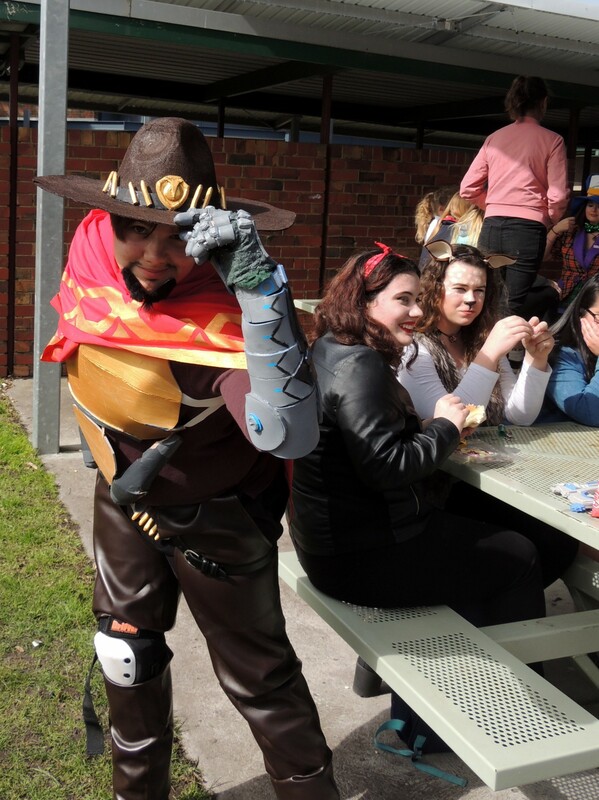 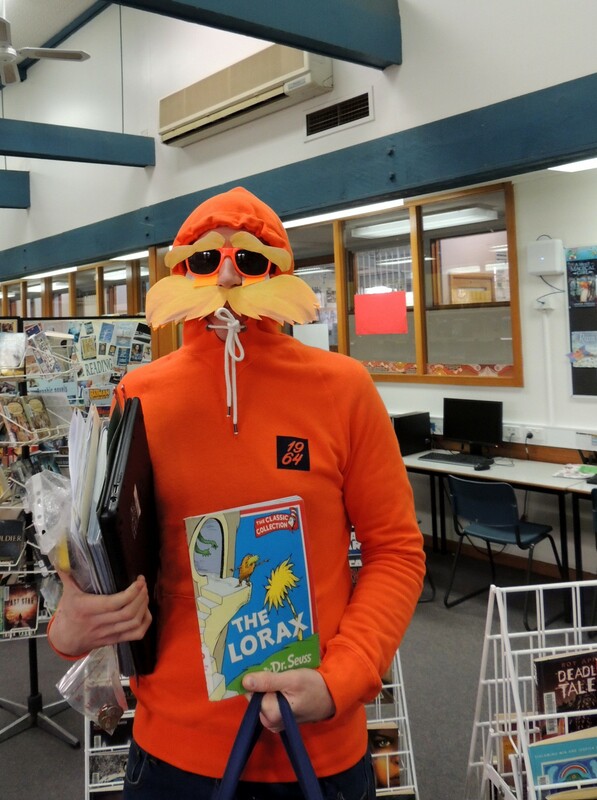 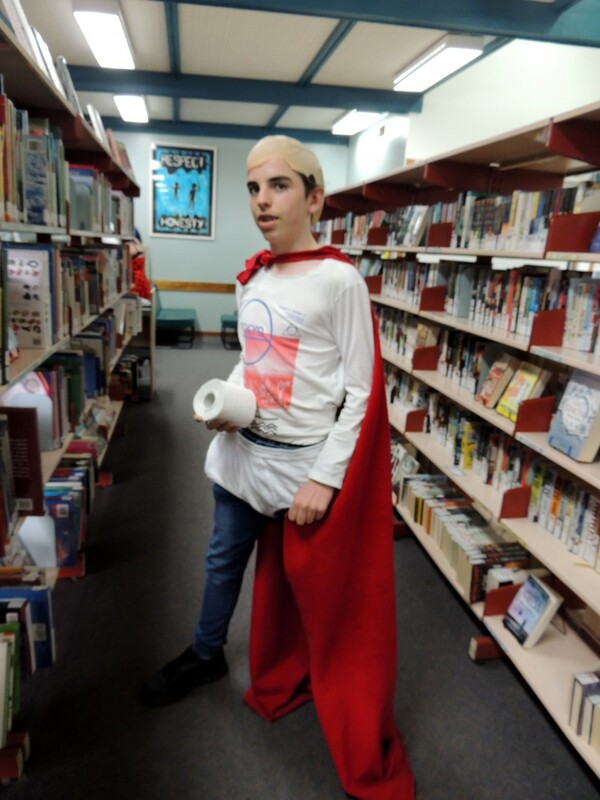 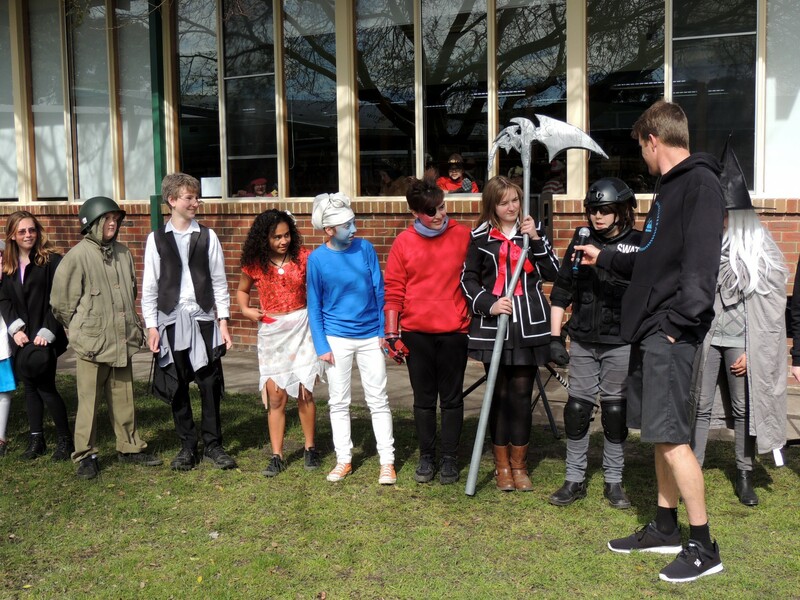 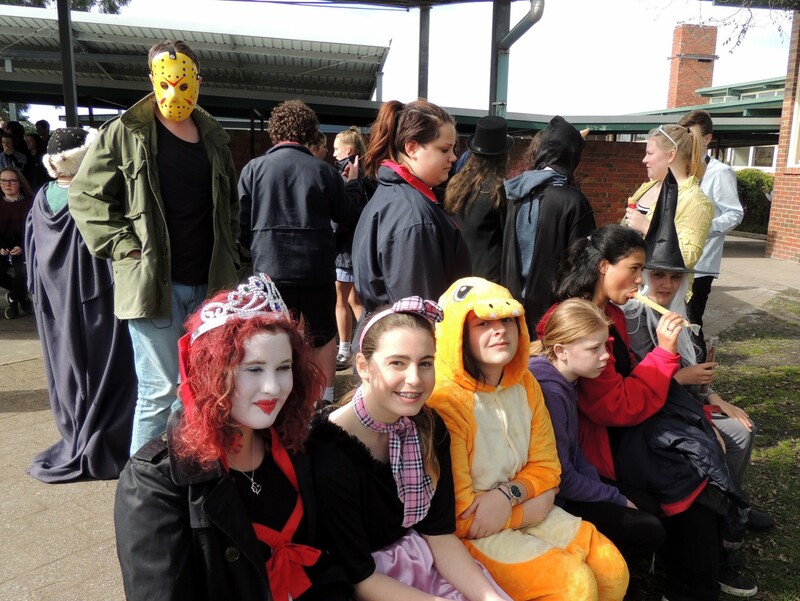 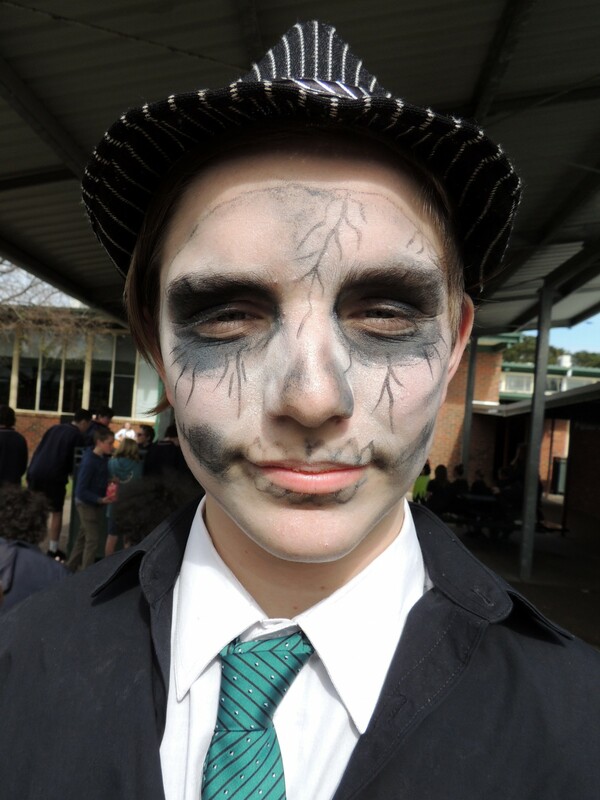 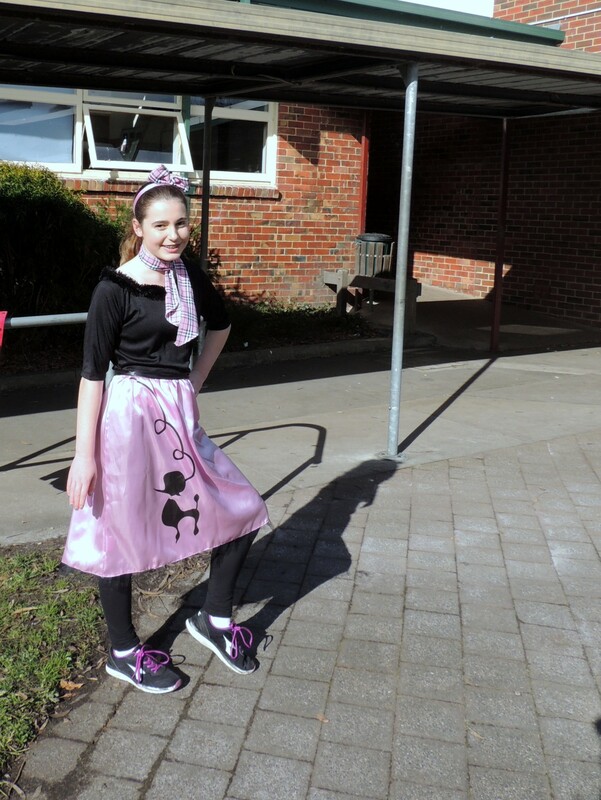 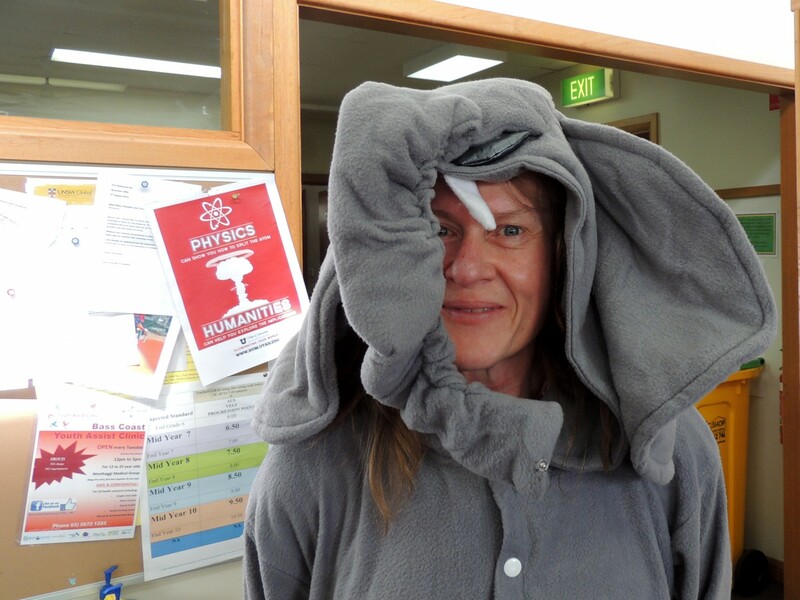 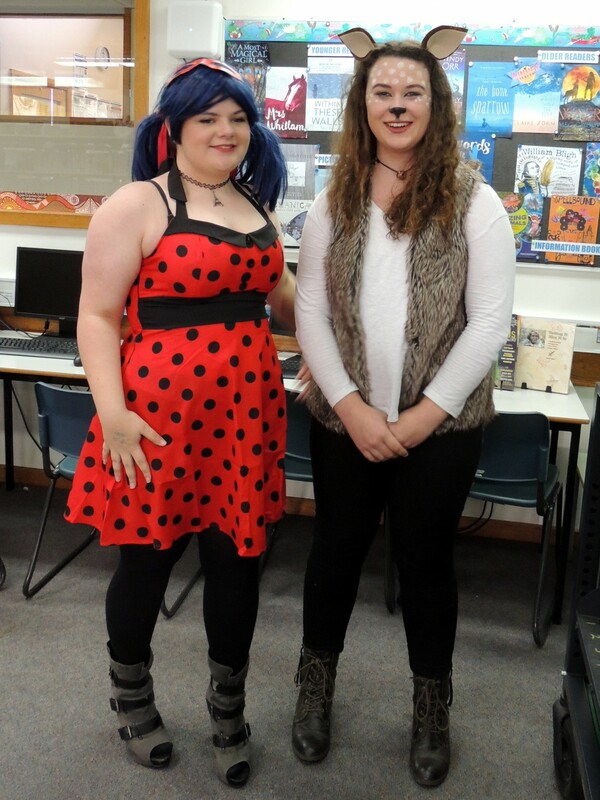 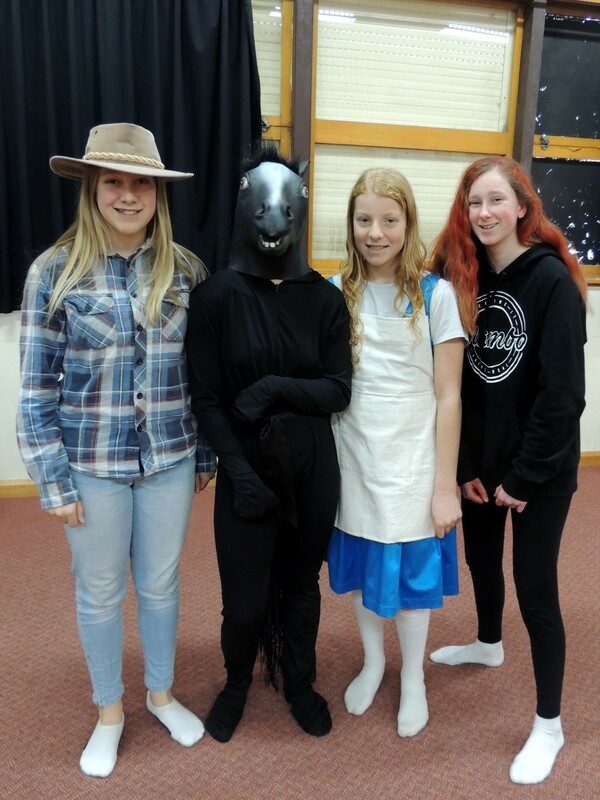 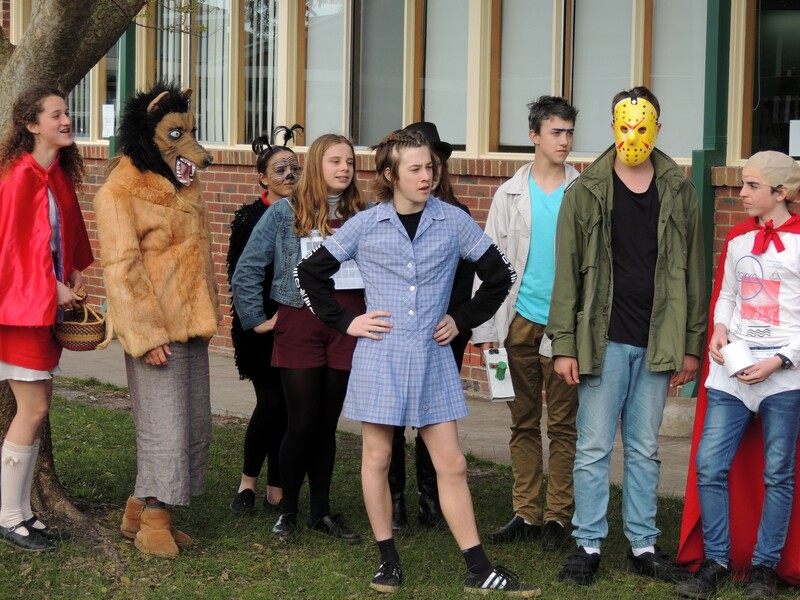 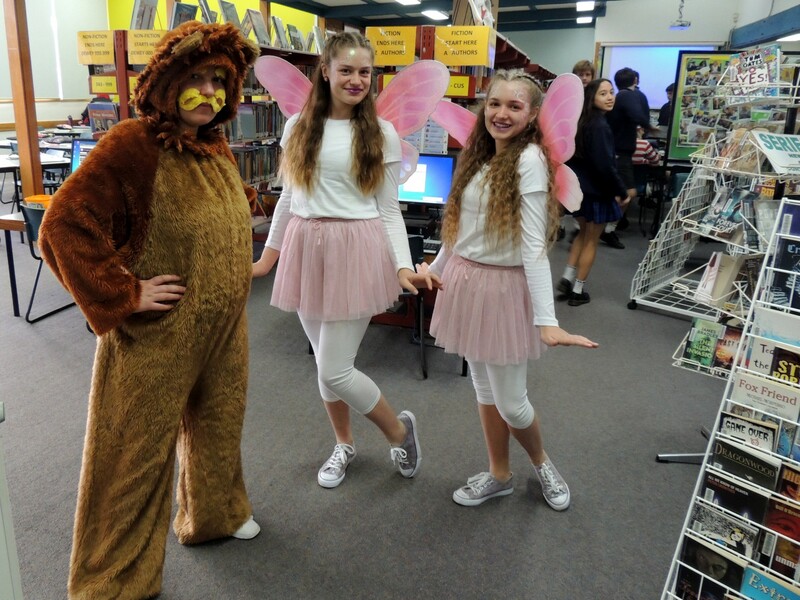 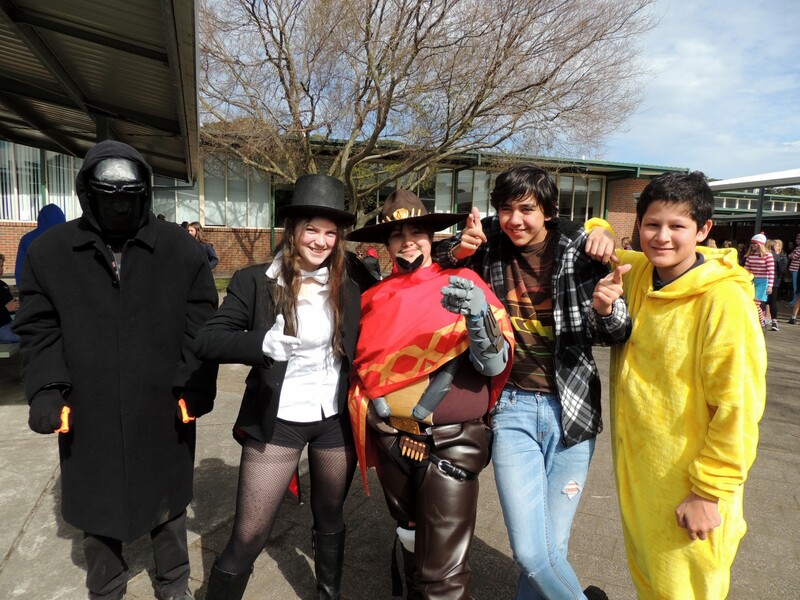 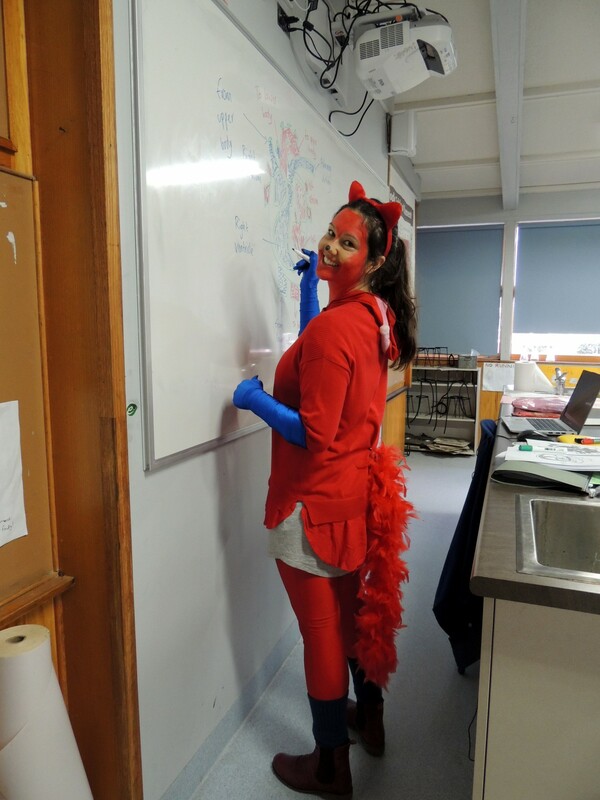 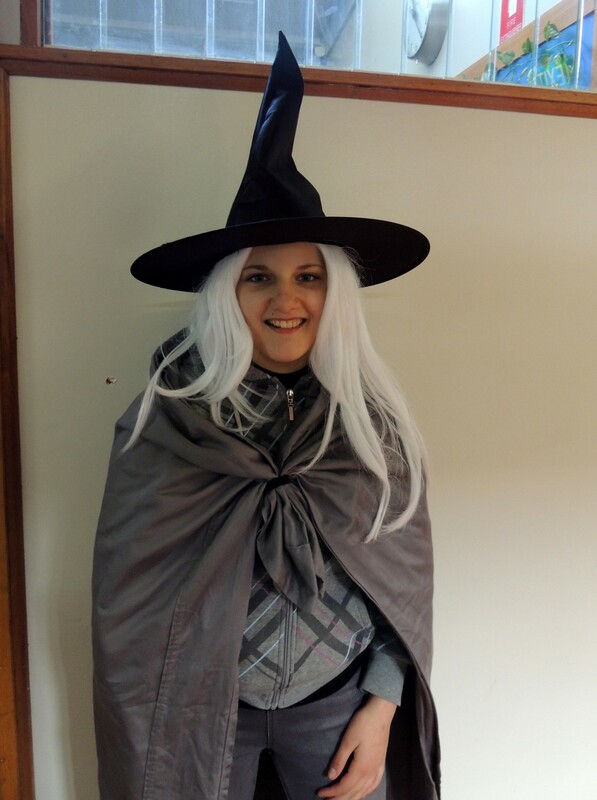 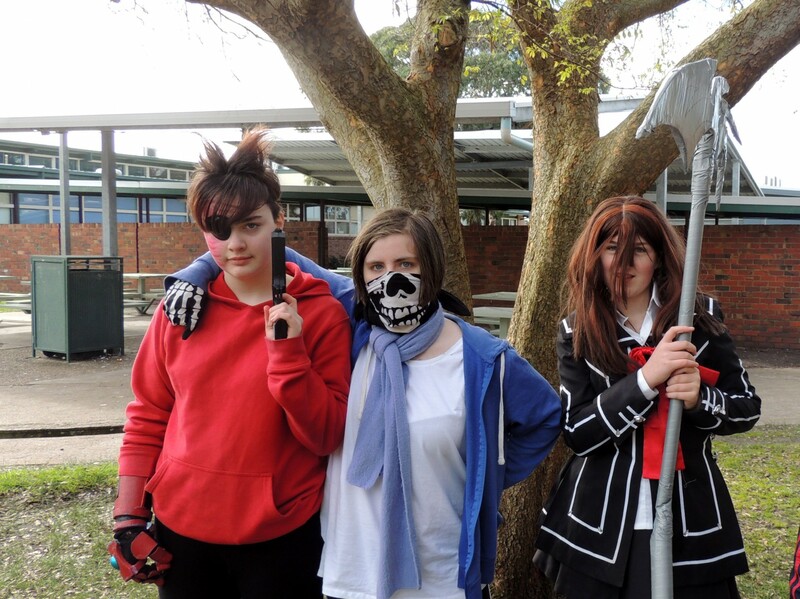 At the end of the week, students and staff are encouraged to dress-up as characters from a book as part of celebrating book week. 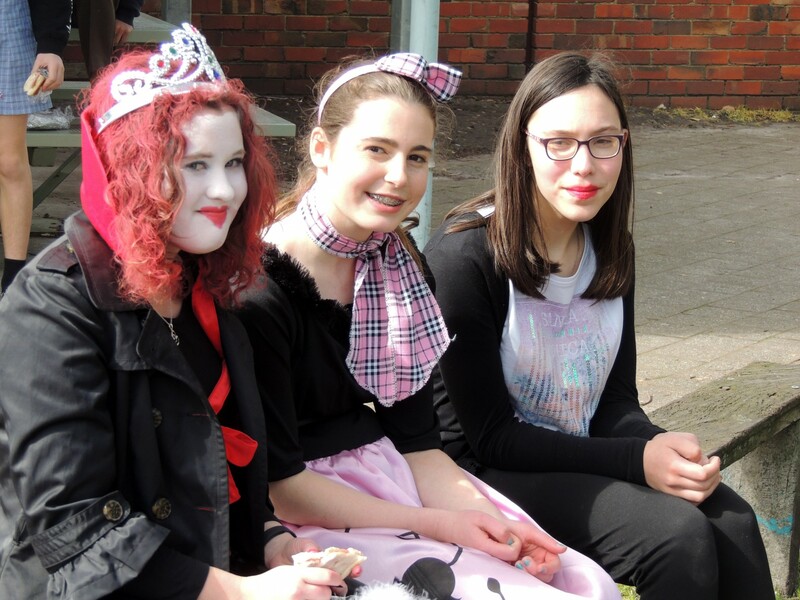 On Friday 1st September, Dudley campus host to all kinds of characters from scary to fairy! 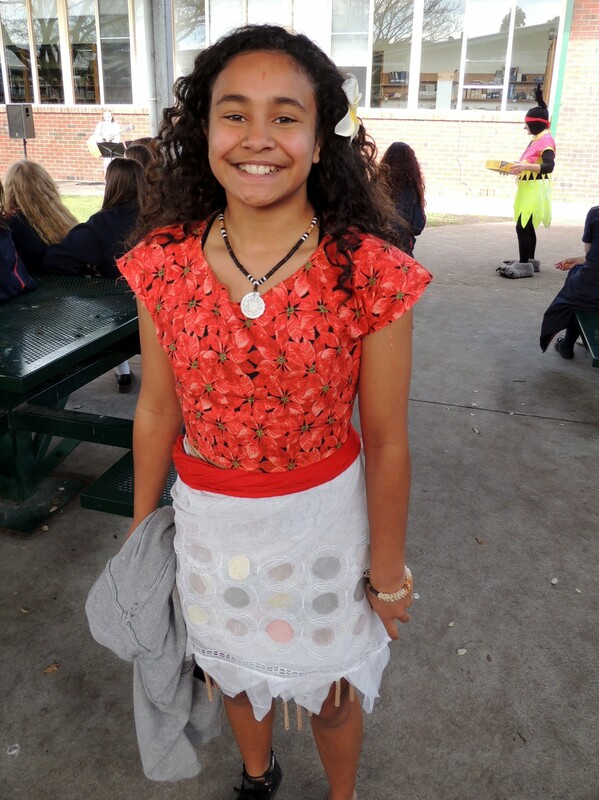 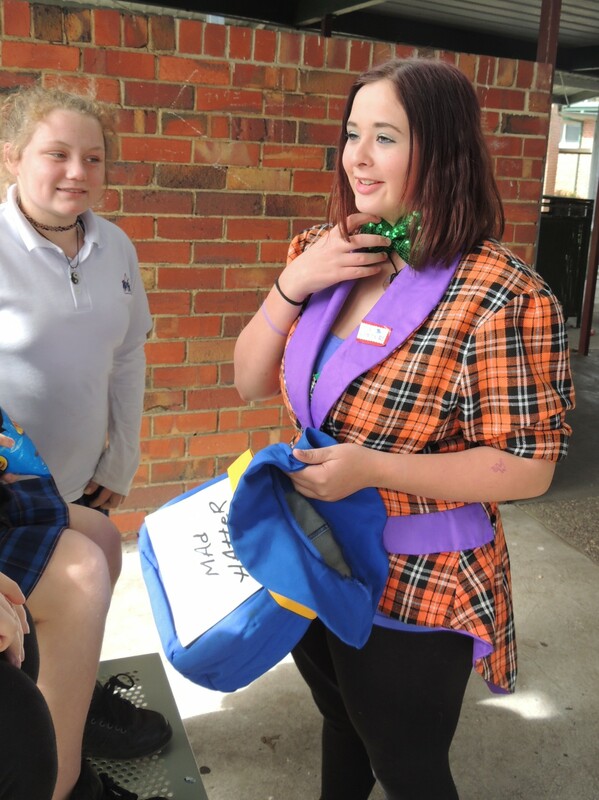 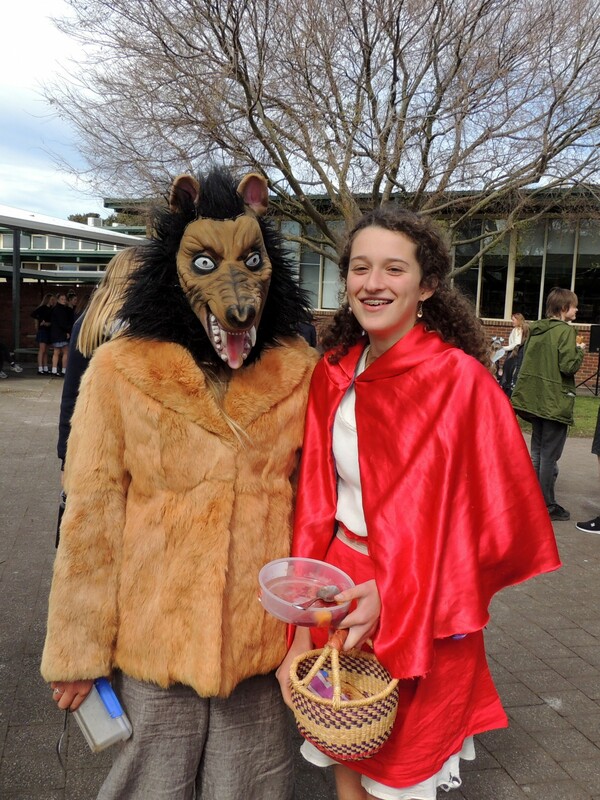 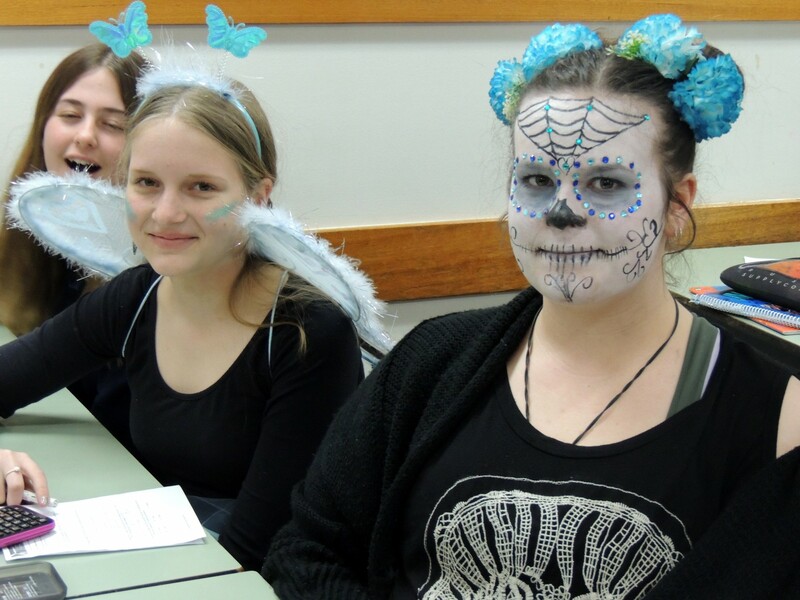 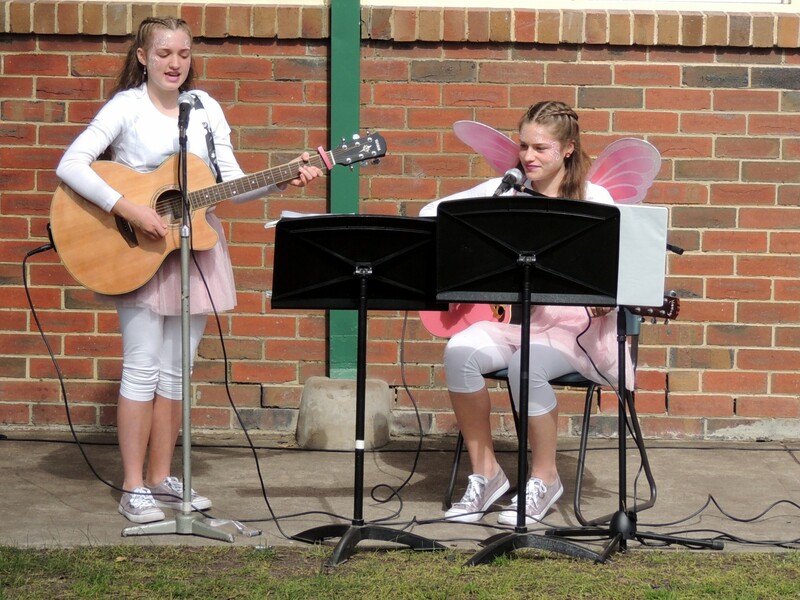 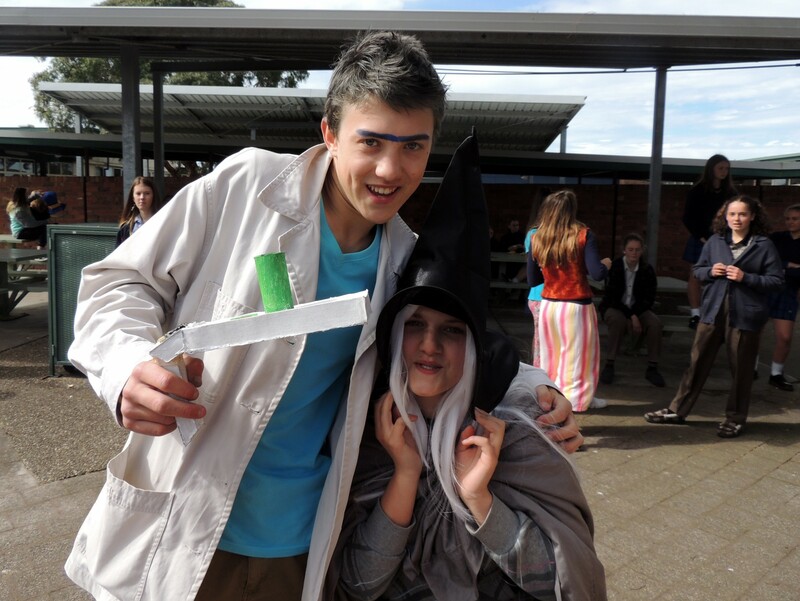 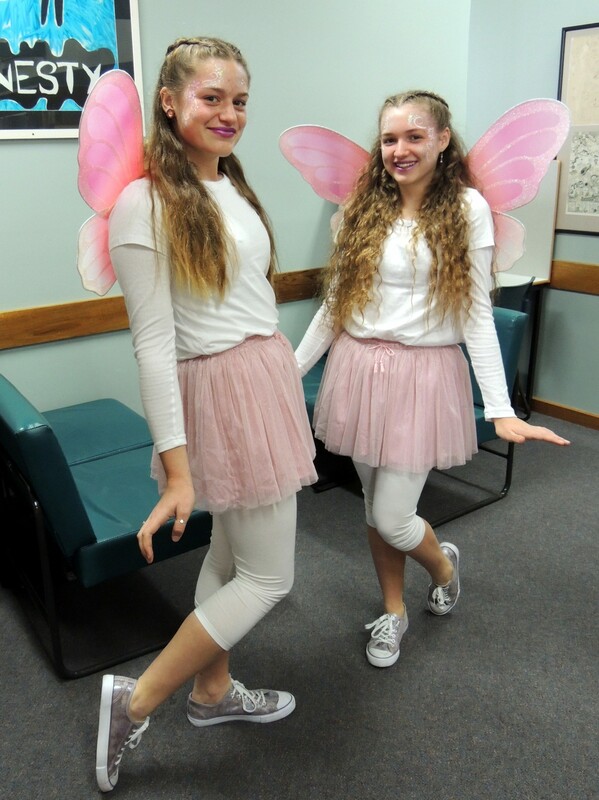 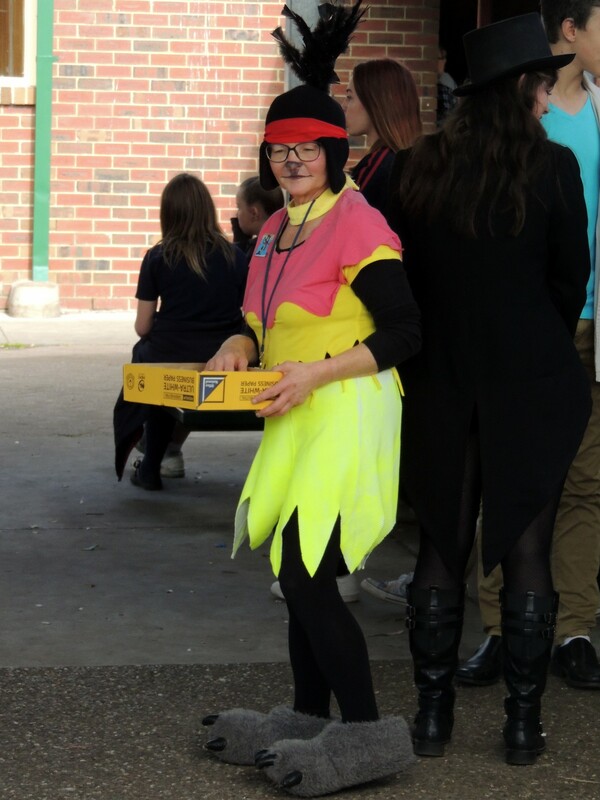 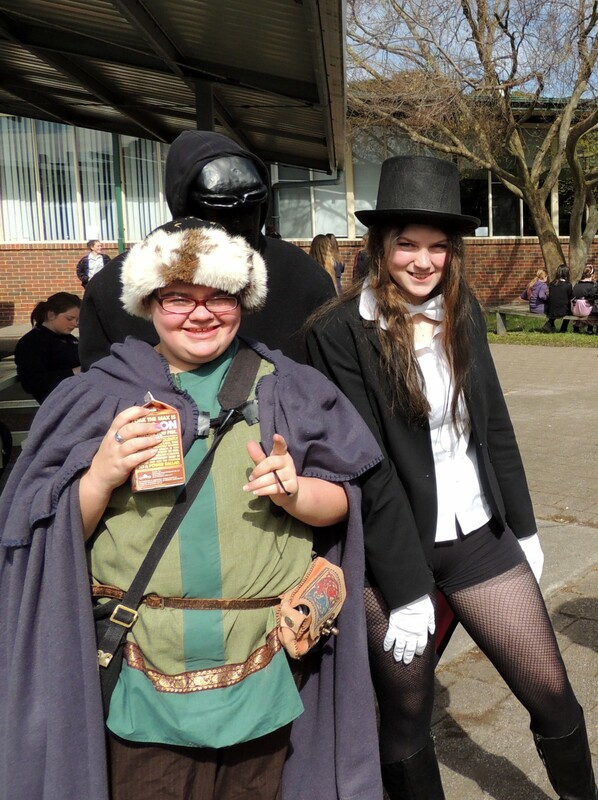 At lunchtime, students gathered in the quadrangle to listen to live music presented by two girls dressed as fairies. 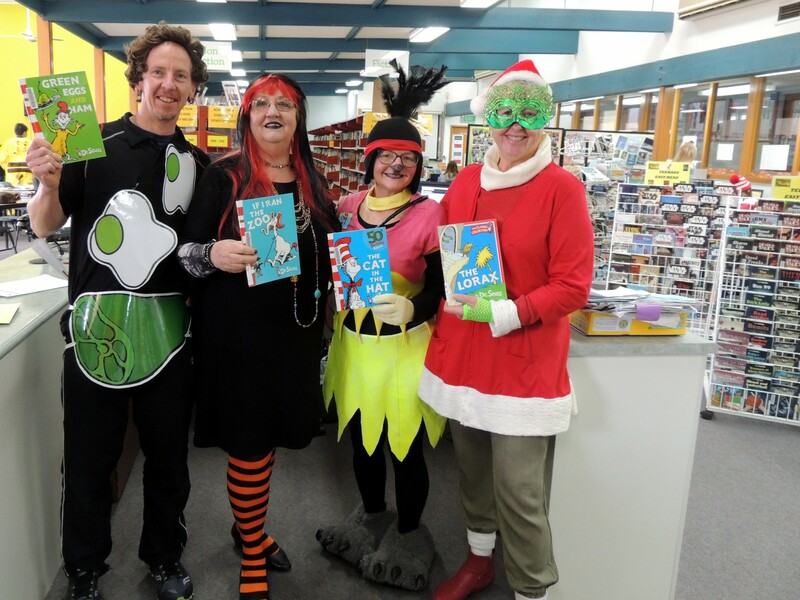 Then the characters were judged for best costumes and winners were allowed to choose a novel as their prize.